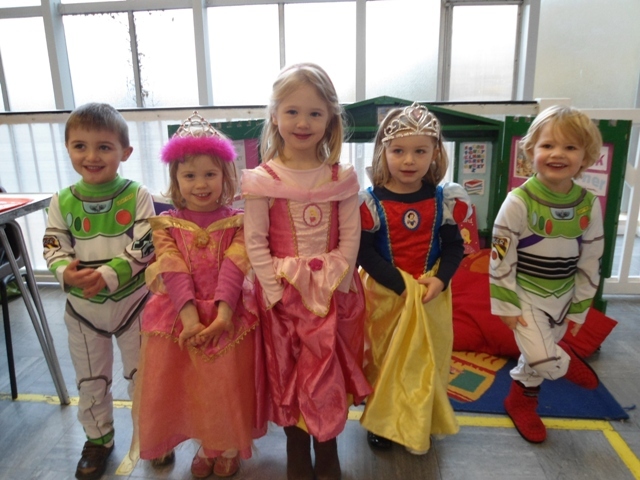 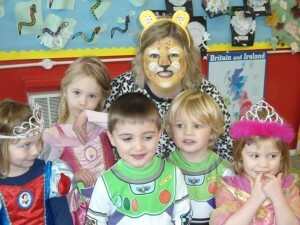 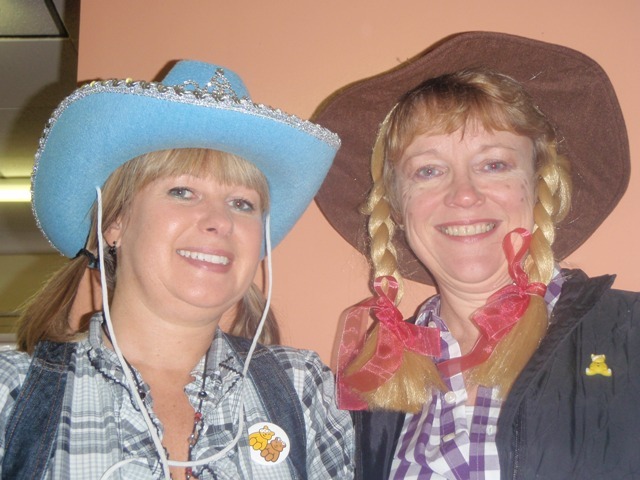 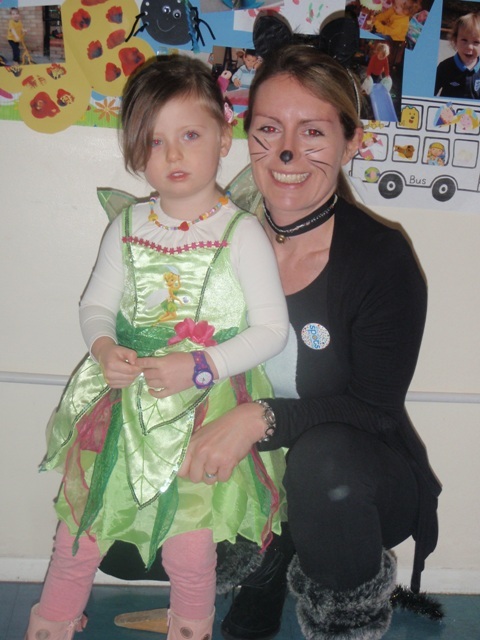 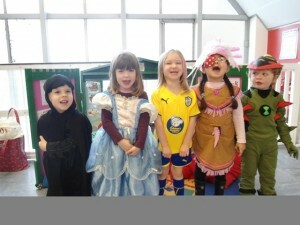 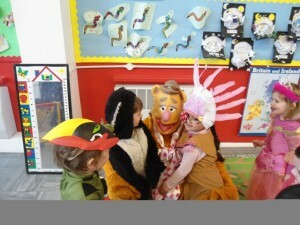 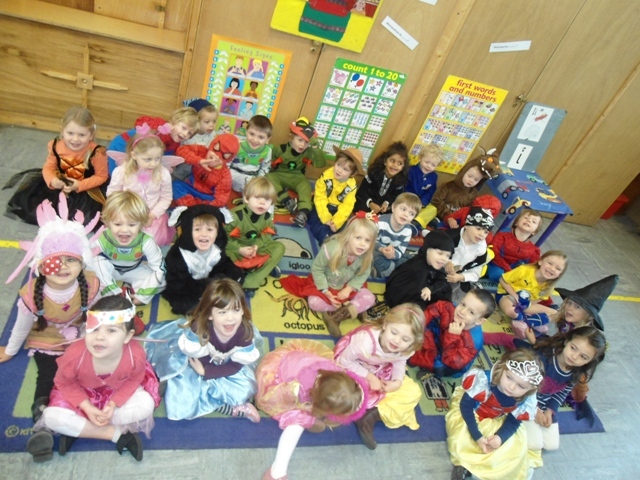 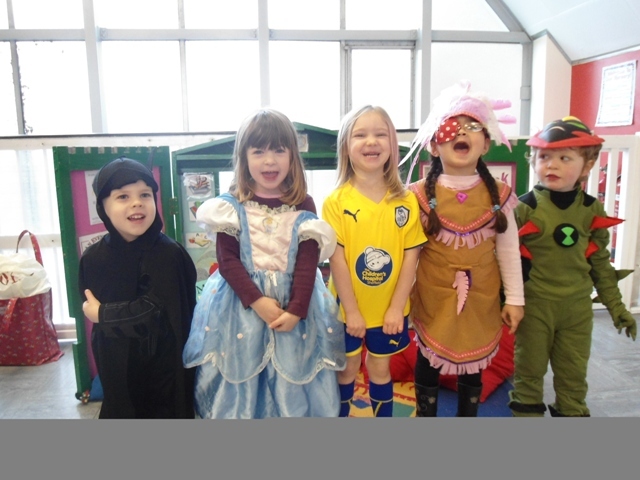 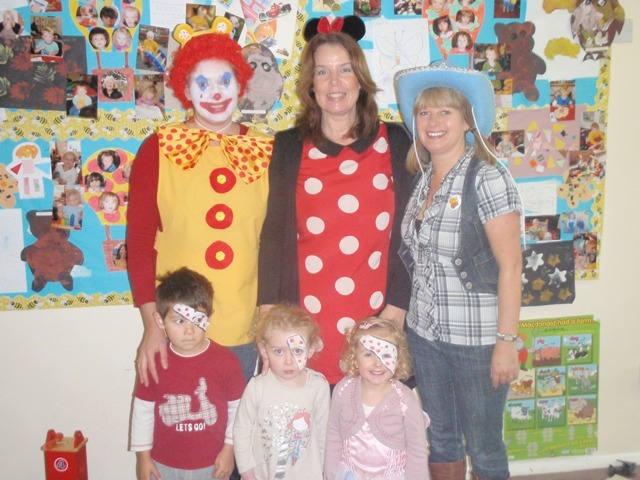 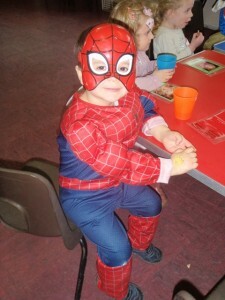 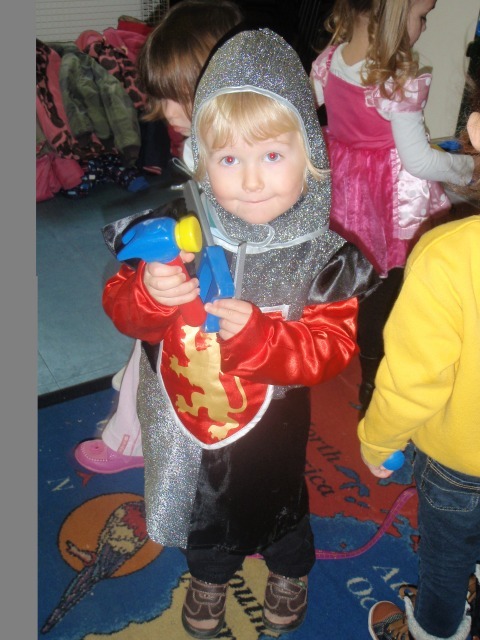 We all had great fun dressing up for Children in Need! 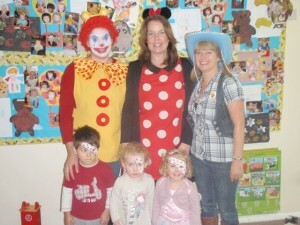 Faces were painted, cakes iced and we raised £101.98. Thank you!